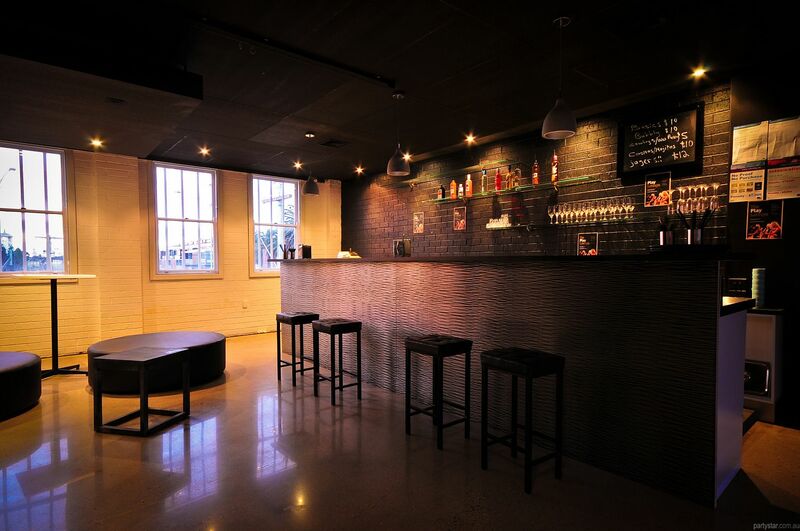 Cosy, luxurious and versatile, St. Kilda's premiere licensed function venue can be adapted to suit any kind of event. We will tailor function, beverage & canape packages to suit your every need and budget. 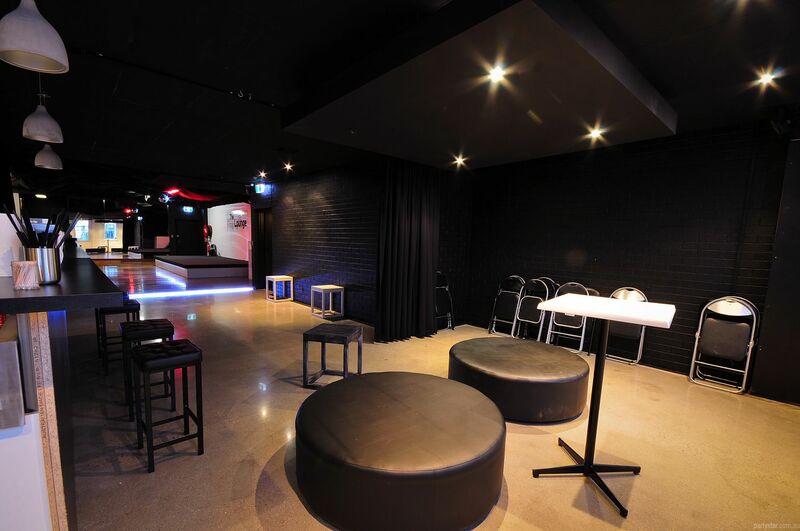 You get the entire venue including 7 metre bar, adjacent karaoke room which holds 25 people, and a dance area including lounges, stage and mirrors. 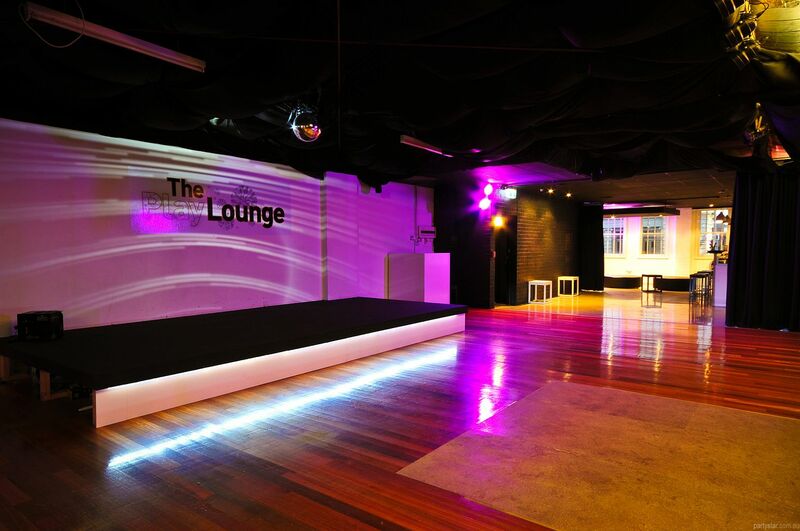 Grab a drink, belt out some tunes, lounge around and hit the dance floor. The night is yours! 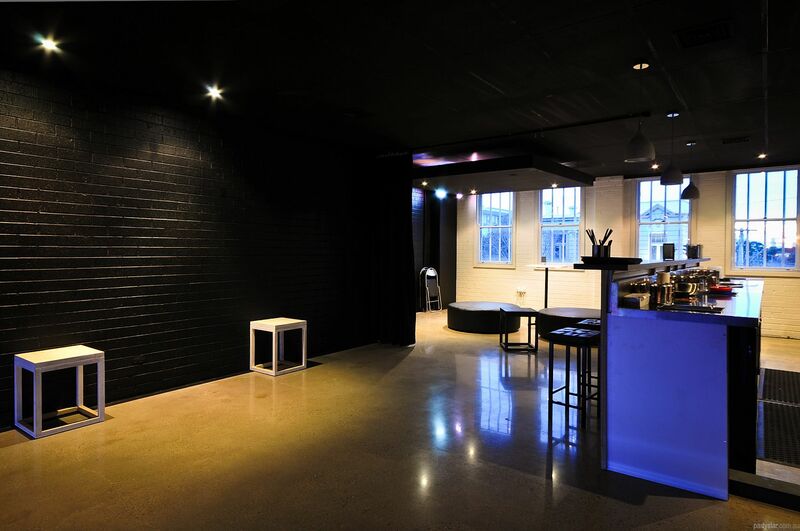 Simple modern decor and glossy floorboards make PlayLounge the perfect backdrop for any kind of party, including birthdays, office Xmas parties (day and night), and even NYE parties. Smoking area: Undercover and sheltered outdoor private area. Spotify and private karaoke room included. Functions can start from midday. Available weekdays with no minimum spend and $250 hire charge. 8 metre performance stage, cordless microphone, floor to ceiling projector.